If you find your vehicle ever in need of emergency services then give Hamilton Towing a call for fast and urgent response. Our emergency towing services in Hamilton and surrounding areas provides the appropriate labor, tools, vehicles, and recovery specialists to rectify any emergency vehicle situation. We come to your aide in various situations including vehicle breakdown, lock out, battery jump start, vehicle disability, fire, and more. 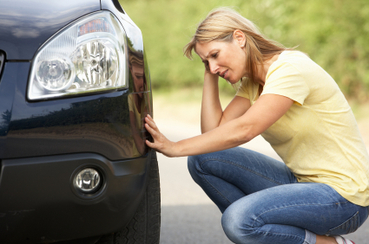 We know when you’re broken down, you need someone who can be there fast to assist you. Whether you cannot diagnosis what is wrong, or you feel uncomfortable with the situation, you can always contact us for prompt arrival and reliability. We get your vehicle towed to a desired location. Whether you need a reputable mechanical shop or assistance to an ATM, there’s nothing we don’t try to accommodate. We assist recreational trailers, commercial trucks, and personal vehicles. Our towing experts are specially trained and skilled to deal with simple mechanical problems to hopefully save you from a tow, but when towing is necessary, you can expect reasonable and going rates for towing service. We use most direct routes, GPS, and other tools to get to you where you need to go in a timely manner. Broken down on the outskirts of Hamilton? No problem. Just give us a call, and we’ll access the situation to formulate viable solutions to your towing needs. We are standing by 24/7 to assist any emergency situation. There’s no need to worry out there on the highway when you know Hamilton Towing is only a phone call away. 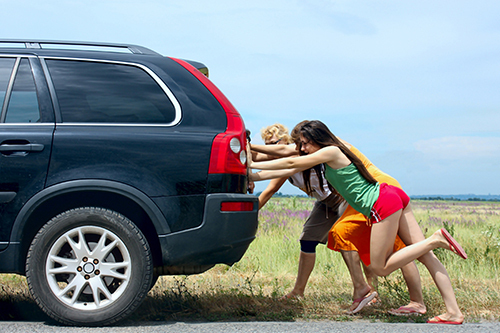 We value our customers and do our utmost to keep vehicles safe when you’re traveling. In case of emergency, make sure you use appropriate judgement, and call the proper authorities if you ever feel you’re in a life-threatening situation. Safety is our number one concern here at Hamilton Towing. Whether the safety of your vehicle towing, or your personal safety while waiting for our towing experts to arrive, we want our clients to remain protected. We promise to be there as soon as possible. Call us with any questions or concerns you have about your vehicle. If you find your vehicle ever in need of accident recovery or emergency services then give Hamilton Towing a call for fast and urgent response. Our emergency towing services in Hamilton and surrounding areas provides the appropriate labor, tools, vehicles, and recovery specialists to rectify any emergency vehicle situation. 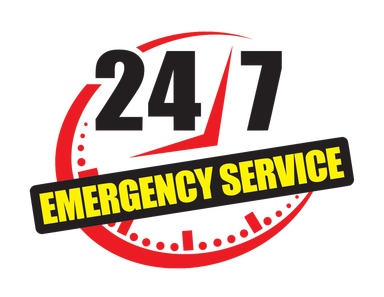 If you are in need of urgent emergency service, give us a call, 7 days a week, day or night. For more ease and convenience, you can simply fill out the form, or call us at 289-768-2638. We accept all major credit cards as form of payment. Our representatives can also direct you to the closet ATM’s when cash is low. Just let us know what you need, and we’ll do our best to assist you.